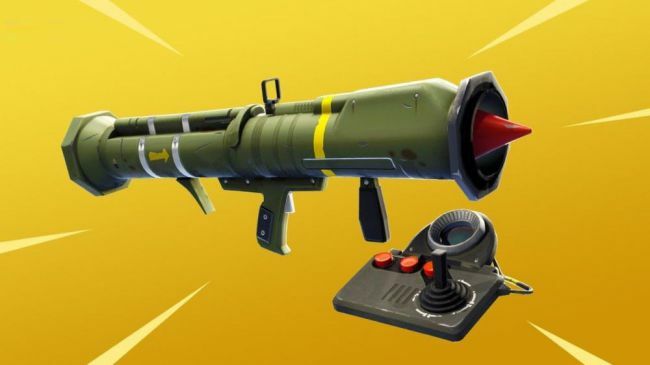 Big Fortnite news today, as Epic Games announced in a developer update that the guided missile would be making its way back into the game relatively soon. 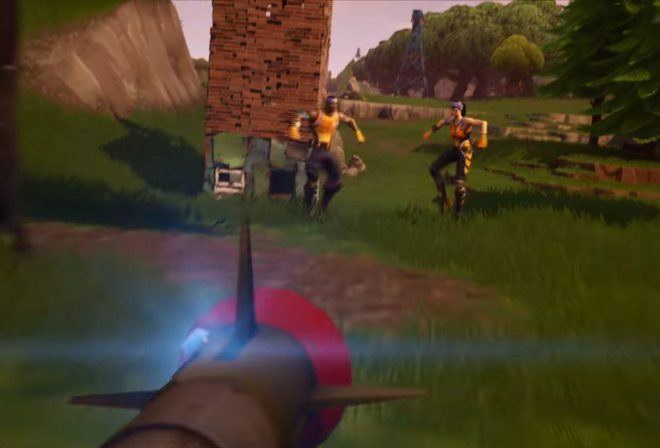 Before you grab your pickaxe to riot, Epic has stated the guided missile has been tuned to be more of a scouting weapon. The gun has had a reduction in its damage and damage radius, reduced speed and turning radius. Let’s not forget that rocket ammunition has already been reduced previously down to 13 rockets, unlike before where players could hold up to 99. 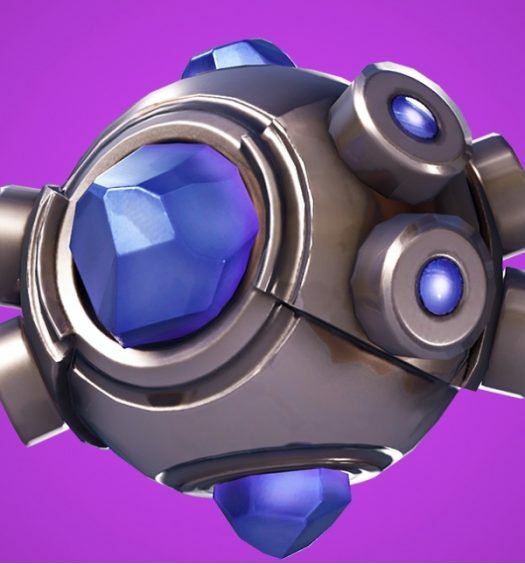 It will be interesting to see how the guided missile performs in-game now with the added changes. Will this weapon be thrown away for a standard rocket and grenade launcher, much like the bolt-action sniper rifle is chosen over the semi-auto sniper rifle? In other news that almost any player could see coming, submachine guns have received a nerf to balance them more with other weapons. After the “surprising” effectiveness of the new compact SMG, Epic games decided that Submachine guns were ruling over most other weapons when it came to either combat or destruction of builds. Players will find the submachine gun and compact SMG accuracy bonus reduced from the 35% it was down to 15, a whopping 20% change. The compact SMG has had its damage reduced to where it’s now more in-line with where the tactical SMG was. Damage in SMGs based on rarity has reduced by two across the board. All SMGs have had their fire rate reduced by a little. The damage falloff and range of all SMGs have been changed, so the weapons are now not as effective at a certain range, The rare SMG and compact SMG have also had their drop rates reduced slightly. At the current time, the compact SMG is still effective at close range but isn’t comparable to the minigun as it once was. Unless it’s a close-range engagement, players are most likely going to want to choose an assault rifle. Other Submachine guns changes don’t appear as noticeable damage wise, but the range reduction can definitely be seen. 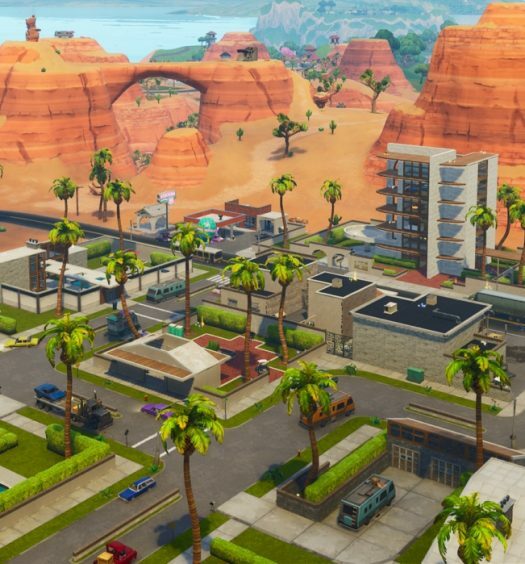 The developer update also talks covers some of the previous changes to remote explosives, and possible changes we can see in the future such as a reduction in drop count and max stack size. You can view the developer update in its entirety below.